The requirement to wear a cycle helmet in Australia brought a lot of frustration among cyclists nationwide. They argued that this practice reduces participation rates. This brings about health problems as people forego exercise, preferring to drive or not go out at all. A survey conducted amongst 1000 Australian adults reported that around 16.5% said that they’d use a bike more often if they were not obliged to wear a helmet every time. Despite all these, the benefits of wearing a cycling helmet are worth considering. Head injuries are the main cause of long-term disabilities and fatalities in cycling accidents. Around 22% to 47% of the cyclists will receive head injuries, and these types of injuries are linked to 60% of all bike-related deaths. A study published in 2012 reviewed the deaths of a hundred cyclists from 2006 to 2009. Researchers concluded that not wearing a helmet greatly increases the risk of getting a fatal head injury. 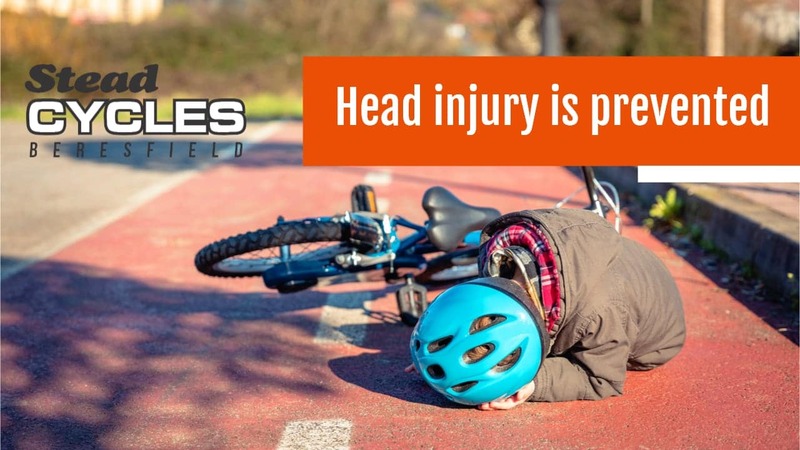 A meta review of 6 studies published in 2008 showed that there is a significant reduction in the number of head injuries occurring in places where helmet laws are implemented. Adults that wear cycling helmets when riding, especially parents, set a good example for their kids. A study conducted in 2010 reported that during 2001-2003, less than half of the 5 to 14 year old kids wore helmets while riding. This age group has the highest risk of sustaining injuries related to cycling. Older children may be hesitant to wear helmets because they feel comfortable or look uncool. Kids will find it hard to see the importance of wearing a cycling helmet if you don’t wear one yourself. Cycling on the road in traffic has many hazards. Accidents usually happen because the drivers don’t see the cyclist. Wearing a cycling helmet containing reflective strips will make you more visible to drivers. This is crucial especially before dawn or early evening hours. A brightly coloured helmet will allow the drivers to see you better during daytime. You definitely don’t want to ride during heavy rain, but the weather can be a bit unpredictable at the best of times. This is especially true when you’re travelling a long distance. The helmet will protect you from weather hazards such as the intense sun, rain, and hail. Some companies also offer helmets for the winter. These will help to keep you warm if your ride in cold temperatures. The number of people that wear cycling helmets has drastically increased since it was required in Australia in 1990. With this, the rate of head injuries in accidents decreased. Now that they feel safer, more people are now encouraged to ride on their bikes. Biking regularly is one of the most effective ways to decrease the risk for health problems that are related to sedentary lifestyle. This is considered as an aerobic activity. This means that your lungs, heart, and blood vessels all benefit from the workout. You’ll breathe deeper and perspire. This will improve your fitness as a whole. 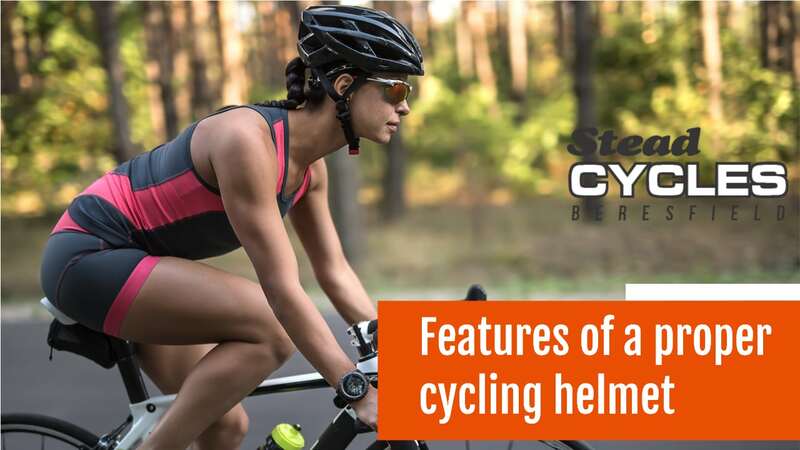 Whether you’re planning to go around town or a long ride for a workout, getting a proper cycling helmet is essential. The correct helmet should be the correct size and worn properly fastened. However, this doesn’t necessarily mean shelling out a lot of money just to buy the best brand out there. Here is a guide to help you choose the right helmet for you. 1. 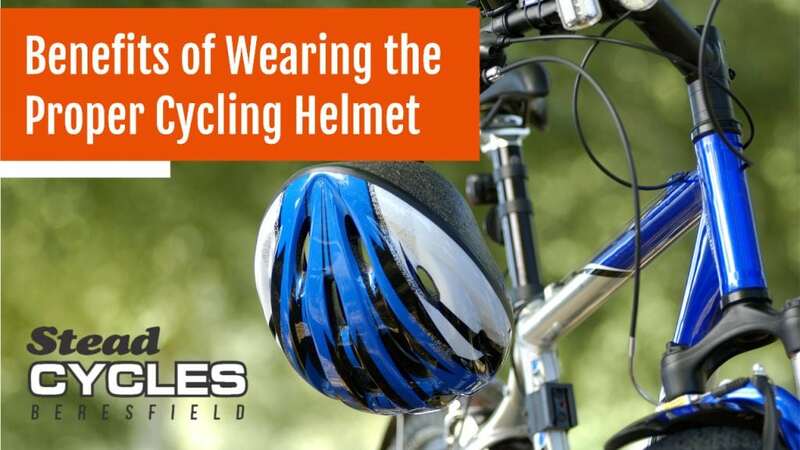 Cycling helmets are made and checked for their ability to protect you against severe head injury. A good helmet utilises the Multi-directional Impact Protection System or MIPS. This is a thin liner that has low-friction and is located inside the helmet. This permits the outer shell of the helmet to slide across the skull for a few millimetres during impact. This decreases the amount of energy and rotational force that is transferred to the head. Rotational force contributes to the occurrence of a concussion in accidents. 2. Your cycling helmet should have the right fit. If it doesn’t stay in place during an accident, it will not be able to protect your head. The cycling helmet must fit snugly.The head should partially compress the soft foam pads even if the straps are not yet tightened. Choose a size that closely fits without being too tight to the point of being uncomfortable. Sizing pads are quite helpful in fine-tuning the fit. Push the cycling helmet from front to back and side to side.Try twisting it also. There should be little movement such that the skin of your temple wrinkles. Hold the back of the cycling helmet and pull it towards the front.If the helmet slips over the eyes, you need to shorten the straps at the back. Look at yourself in the mirror. Make sure that the straps form a V shape underneath. They should be slightly forward from each earlobe. Once the straps have been properly adjusted, you only need to do minor adjustments the next time you use it. You may also want to check if the helmet has proper ventilation. Even though it doesn’t affect safety, ventilation will prevent heat from building up underneath your helmet. This will help you remain cool while biking during summer. 3. Take note that a cycling helmet needs to be replaced every 5 years. This may be sooner if it gets damaged. Replace the helmet if you get involved in an accident even if it doesn’t look damaged. Helmets are meant to do their job only once. Choosing the right cycling helmet can be quite tricky, especially if it’s your first time to do so. Make sure that you purchase your cycling equipment and accessories from a reliable company. Stead Cycles has been in the business for almost a hundred years. Feel free to contact us if you need help in buying your own cycling helmet.